Consumers have virtually no choice when buying electricity. Local government can bring choice and stability to its community through Municipal Aggregation. Once in an aggregation program consumers are no longer “stuck” with Basic Service Rates. Local government can set its own energy related goals such as long-term rates or green options. In 1997, Massachusetts passed the Electric Restructuring Act which deregulated the electricity market. 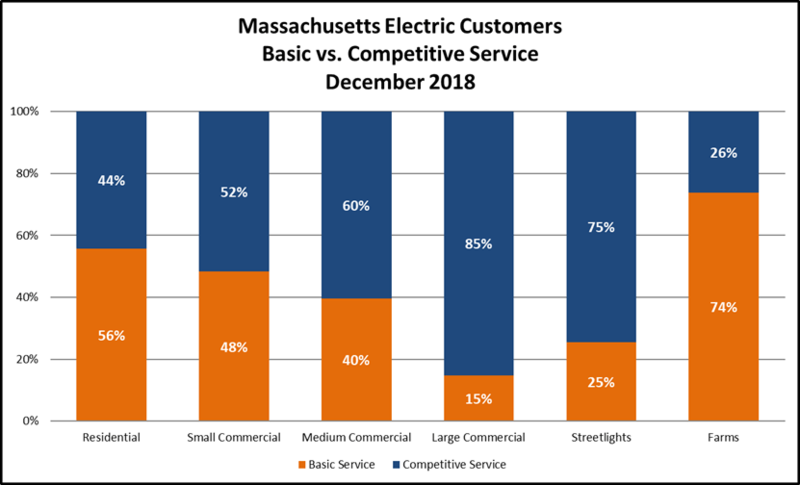 This deregulation was meant to bring competition to the electric industry and thereby push suppliers to compete for consumers with better rates and innovations. The problem is that suppliers have no real interest in soliciting the individual consumer. The individual does not buy enough electricity to make it worth their while. However, it is advantageous for suppliers to work with a whole community. The way to bring the whole community together is through Municipal Aggregation. Municipal Aggregation can help bring the benefits of a competitive market to your community.